CBT is by far the most scientifically proven form of psychotherapy. Constant refinements, based on 1000’s of clinical trials (including many current, ongoing trials), have made CBT the “gold standard” in counseling. If you’ve been looking for a more positive approach to life & its challenges, you owe it to yourself to try CBT. TeleCBT gives you the distinct advantage of ultra-convenient, high-quality CBT. 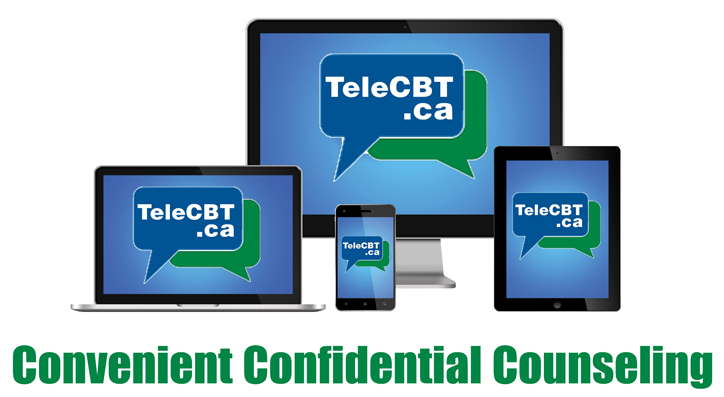 As a TeleCBT client, you can connect with your personal CBT counselor from the comfort & privacy of your home or office — or anywhere you wish. With recent advances in online and mobile technologies, truly convenient counseling is now a reality. You can connect with TeleCBT’s therapists on a smartphone, tablet or laptop. You can do it at a time that works for you. And you can do it in comfort – from your own home, at your office, or anywhere you choose. All TeleCBT therapists are trained in CBT and have a minimum of five years of clinical experience. All TeleCBT therapists are registered by their respective provincial regulatory bodies and must adhere to their privacy and security regulations. TeleCBT software complies with the Personal Health Information Protection Act (PHIPA), the Personal Information Protection and Electronic Documents Act (PIPEDA), and all equivalent personal health information protection legislation in Canada. With TeleCBT, you aren’t wasting time getting to and from appointments, nor are you ever awkwardly waiting around in a therapist’s reception room. 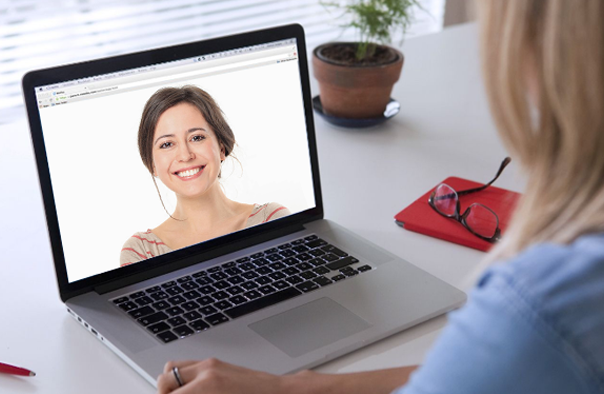 Research shows that online counseling can be highly effective. In fact, it can be even more effective than face-to-face counseling, because many people find it a more comfortable experience. TeleCBT therapists have much lower overhead than “brick & mortar” therapists, and they pass those savings on to you. TeleCBT enables you to receive the help you need with anonymity. Many people feel vulnerable meeting a therapist face-to-face in an office setting. There are 2 ways to get started with TeleCBT. You can fill out a short form and our intake workers will schedule your free consult. 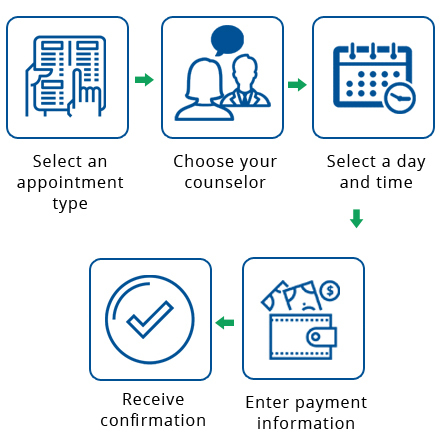 Or you can choose from one of our qualified counselors and book your own appointment.